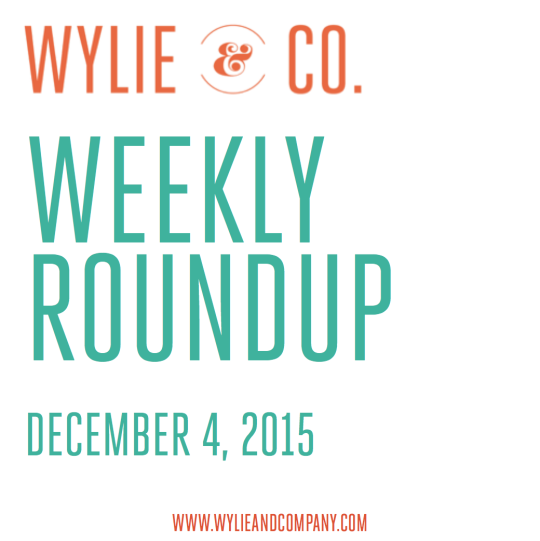 instagram Archives - Wylie & Co.
Here’s an Instagram Pro Tip! After reviewing Simply Measured’s 2015 Instagram Industry Report, we learned a few things. It starts out with this: In a very short period of time, Instagram has gone from a “nice-to-have” to a “need-to-have” for social media marketers. We couldn’t agree more! We are even revamping our own Instagram account. Since most of us don’t have time to read a 30 page report, we pulled out some of our favorite nuggets of wisdom that we think you should know. Hashtags and location tags have proven to be useful tools on Instagram. Be strategic, but be authentic first and foremost. Put thought into each photo, each caption, each emoji, and each offer. Some posts should prompt users to check your bio for a purchase link, or a link to a free offer. Between emojis and hashtags, brands are finding creative ways to spice up captions. Of those studied, emojis were used in 890 captions; 35% of all brand posts during this 30-day period. 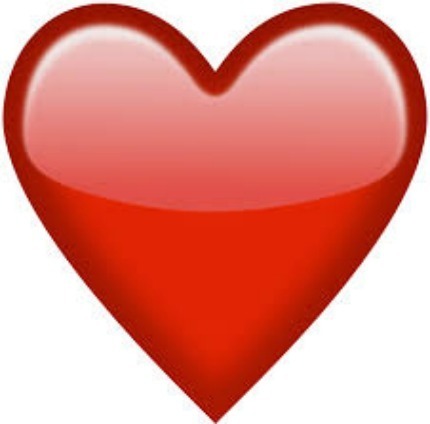 The heart is the second-most used emoji by brands, and is the most engaging. Many brands rely on user generated content. Don’t be afraid to ask your fans to share! Posts can promote to other channels, like Snapchat. Instagram, like any social media channel, is best used as part of a broader integrated approach. Videos do well on Instagram, and should be posted regularly. Keep visuals true to your brand. If you’re a business services company, flashy GIFs with snarky comments might not be your sweet spot. If you’re a company targeting a younger demographic, don’t bore them with long narratives. For industry specific findings, make sure to read through the report. 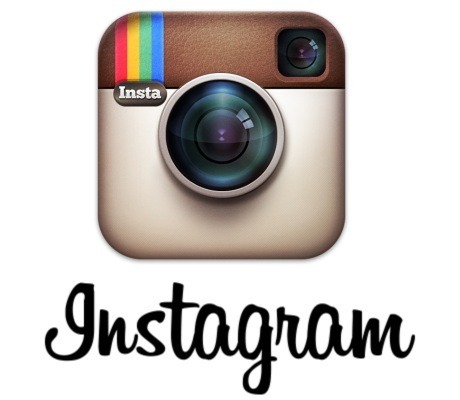 How will you integrate Instagram into your 2016 social media strategy efforts? 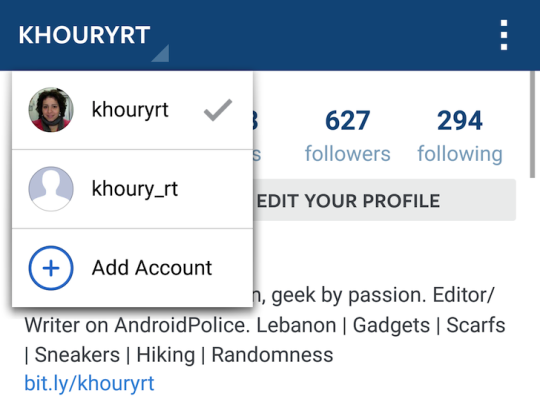 Good news for Instagram users who manage multiple accounts! With its latest update, the app is now allows users to toggle between multiple accounts without logging in and out. But there’s a catch. Find out what it is here.